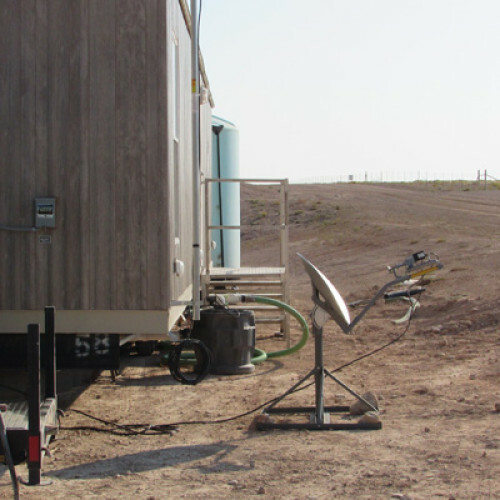 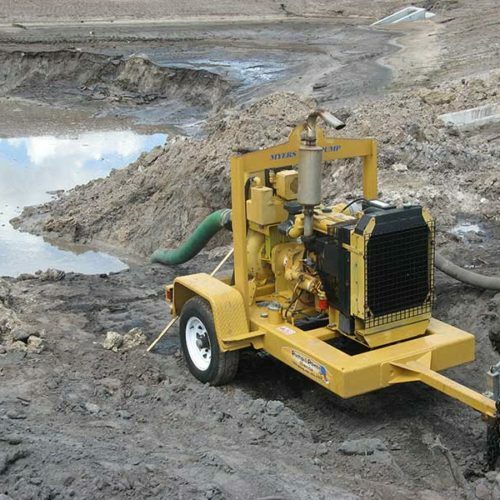 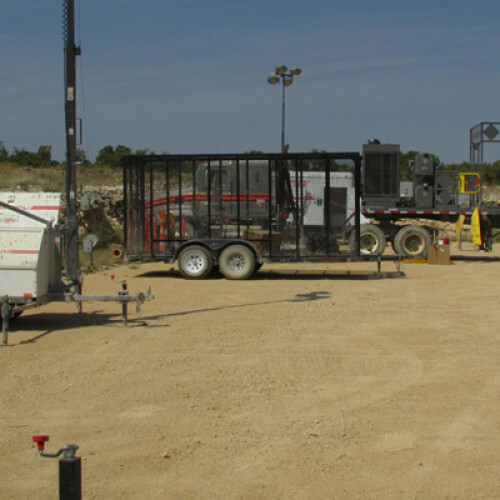 Wildcat Services LLC is a service company specializing in Hydro Excavating, Water Well Drilling, Water Well Pump service and Surface Rental Equipment for the Oil and Gas Industry. 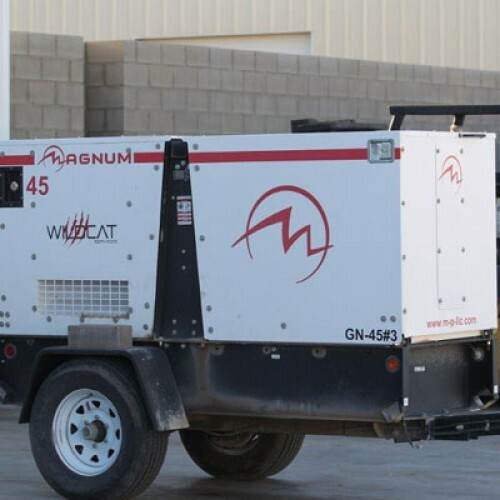 We offer a variety of rental equipment including Trailer houses, Crew change trailers, Light towers(6KW), Generators(45kw-150kw), water transfer pumps, trash trailers, Man lifts, Fork lifts and 3-Phase 500 PSI Oil, Gas and Water Separators. 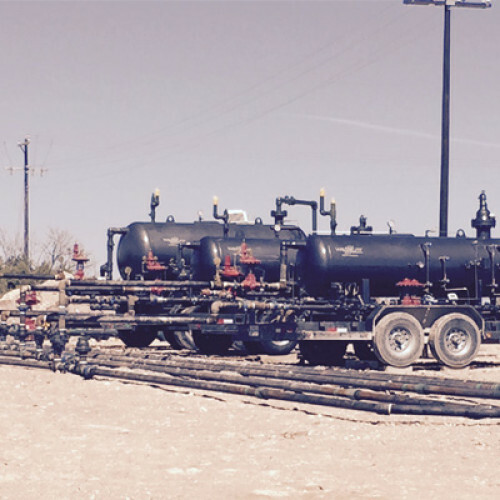 We are a competitive company with competitive prices and experiencing growth daily. 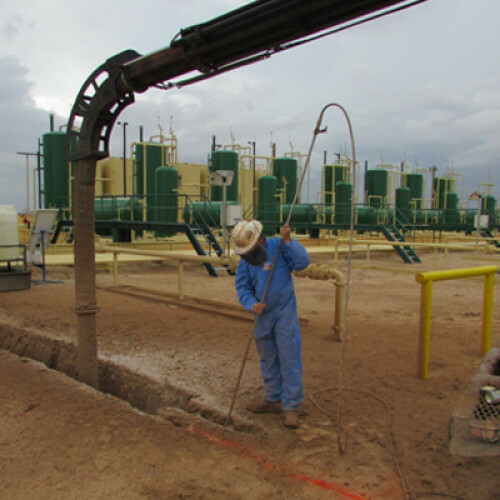 Our customer service is top notch and would love to help your company reach its top potential with our services.